Roberts Fine Jewelers has the area’s largest in-house selection of diamonds, and we’re always interested in adding to our inventory. 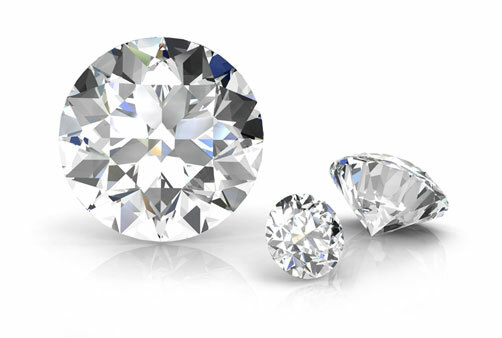 Our reputation for providing the best price for diamonds in our area precedes us. We specialize in larger diamonds of 1 to 10 carats. Plus, at Roberts Fine Jewelers, we’ll pay for your diamonds immediately. Stop by or make an appointment to speak with one of our buying experts. We’ll buy your estate jewelry too!